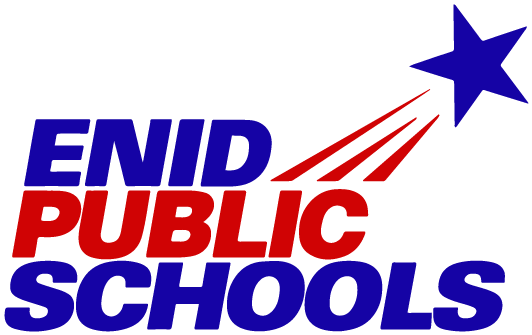 Thank you for supporting Enid High School, and thank you for helping to promote the new school brand! Obtaining permission to use the new logos is easy, and we are happy to assist you! Go Plainsmen! Go Pacers! If you are a regional or national retailer/vendor, please click here to learn more about our Trademark Licensing Program. If you are not a regional or national retailer/vendor, please proceed to STEP TWO. Review the Reference Guide to determine which logo you would like to use. Please Note: These are the only approved logos that can be used to represent EHS. Download the logo you wish to use HERE. You can find the logo you want by matching the name of the folder to the name of the logo on the Reference Guide. Logos that have been personalized for different programs can be found under the “Program Logos” folders. (If you do not see one you need, please contact Miranda Johnson at mkjohnson@enidk12.org for assistance.) Once you have found the design you want, we recommend downloading the whole folder (rather than single file) to ensure you have the logo in the file format you need. Send the file to the vendor of your choice and work with them to design the product you want to create. Please be sure to follow the rules established in the EHS Brand Standards & Logo Guidelines Handbook. Send the proof to EPS for final approval before printing. Medium in which it will be used (on clothing, novelty items, in flyers, publications, etc. ).